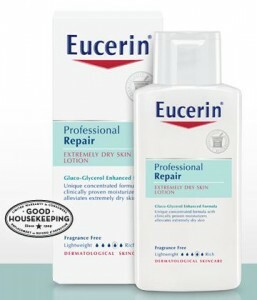 Home > Free > Freebies Round Up: Eucerin, Crayola, Starbucks & More! 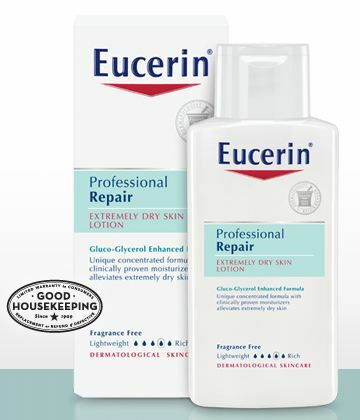 Freebies Round Up: Eucerin, Crayola, Starbucks & More! Check out some of these great freebies! There are some items that are limited in quantity, so hurry and get yours before they are gone. By Nature – coupon for Free bag of By Nature Organic Dry Dog Food 4 lb or Cat Food 3 lb. Auntie Anne’s – Free Pretzel samples through 11/10. Starbucks Runner Reward – Through 11/12, buy any 4 handcrafted beverages and get a 5th for FREE.